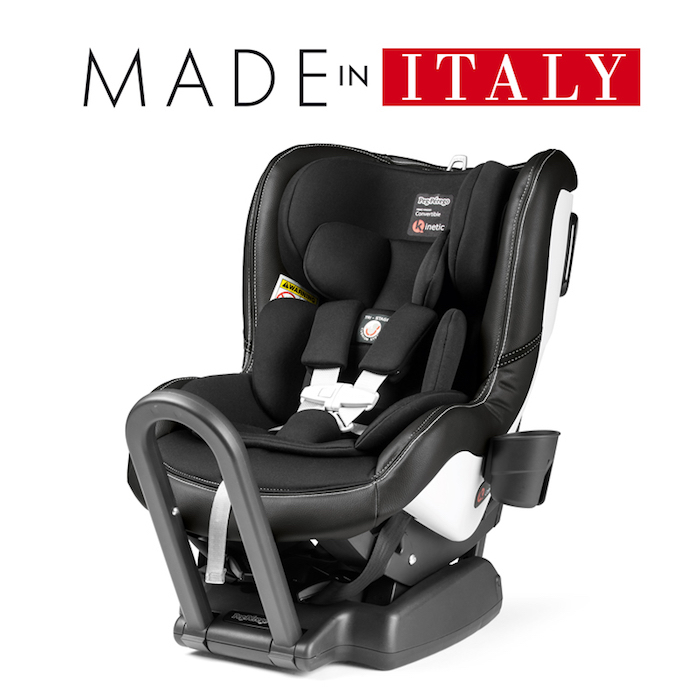 The Agio Primo Viaggio Kinetic Convertible Car Seat by Peg Perego - Agio Black is the new generation of protection in convertible car seats. 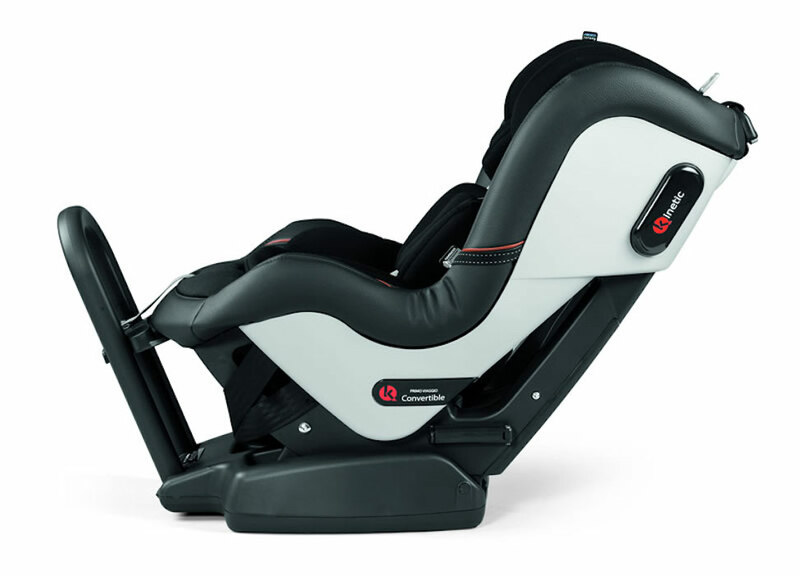 A new level of protection in our Primo Viaggio Convertible Kinetic car seat. 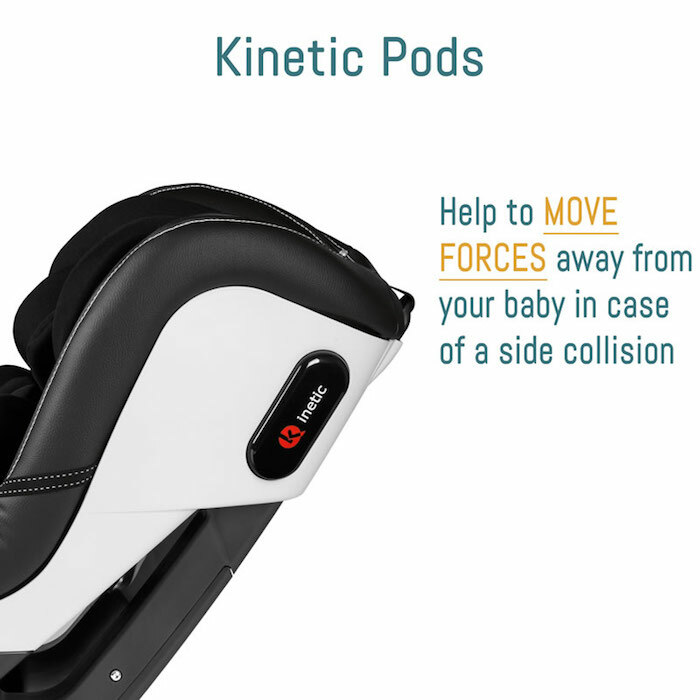 Now available with Anti-rebound Bar and Kinetic Pods. The Agio Convertible Kinetic follows child from infancy through toddlerhood by converting from a rear-facing to a forward-facing car seat. Provides maximum safety and Adjustable Side Impact Protection. 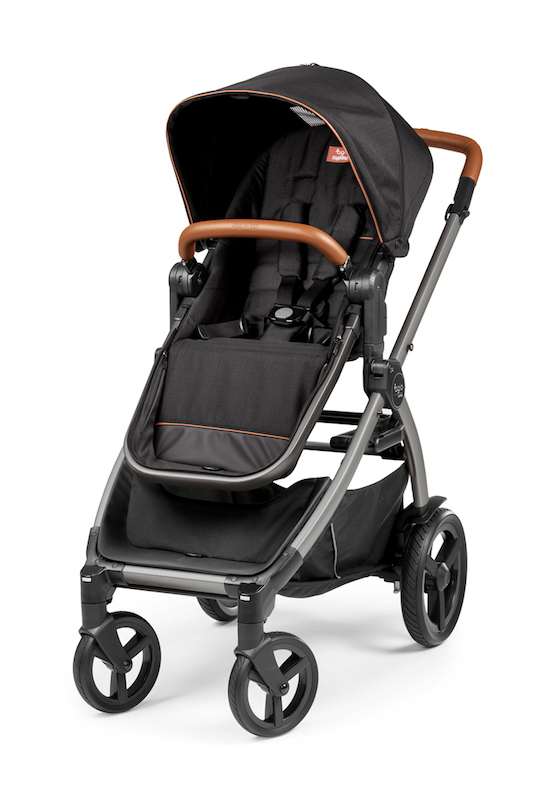 The Agio Primo Viaggio Kinetic Convertible is made with the highest quality of materials, providing complete safety and peace of mind to parents of little ones. 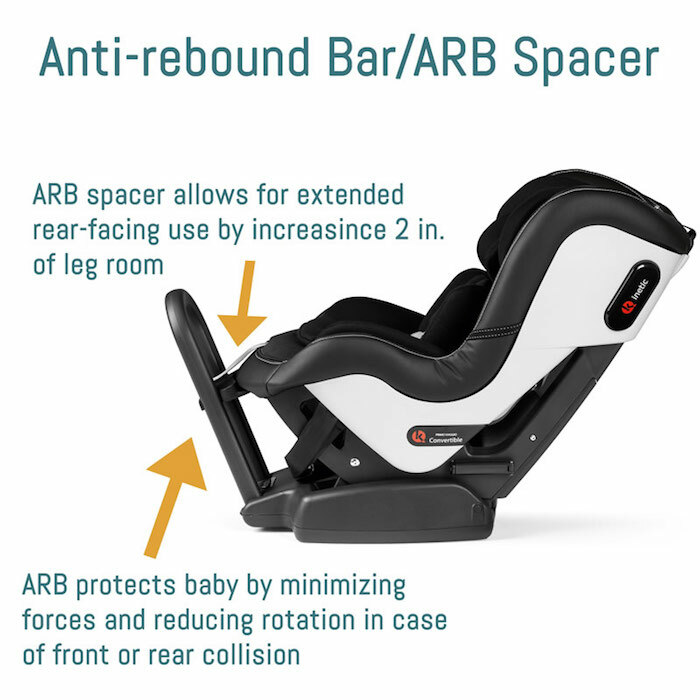 It offers added safety features like adjustable Side Impact Protection (SIP), Expanded Poly Styrene (EPS) and Expanded Polypropylene (EPP) energy-absorbing foam, Anti-rebound bar, and Kinetic Pods. 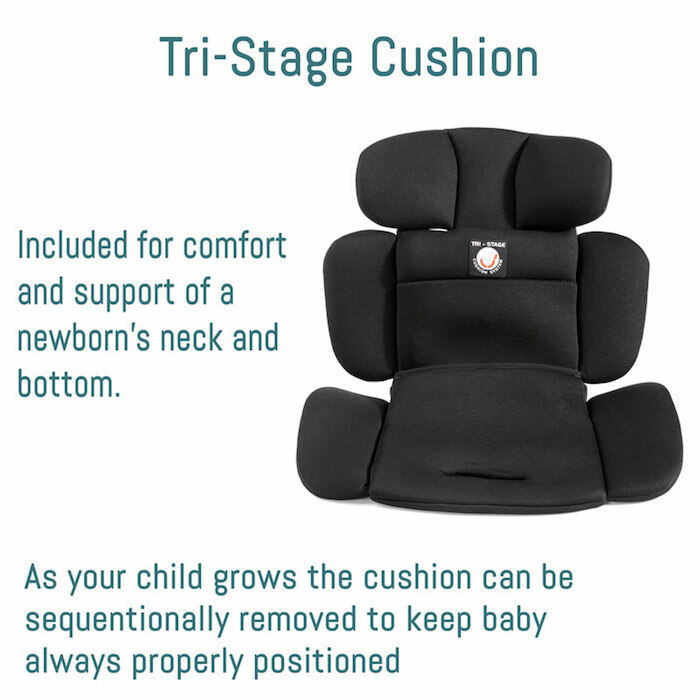 Recommended Usage: Can be used rear facing for children 5 to 45 lbs. and forward facing for children 22 to 65 lbs. 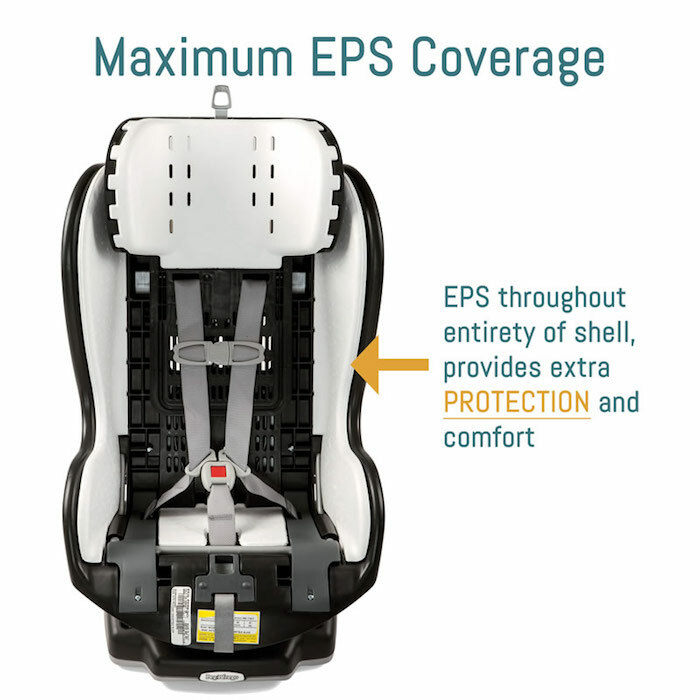 EPS - EPS stands for Expanded Poly Styrene, which is located in the shell and head panel of all Peg Perego child restraints. 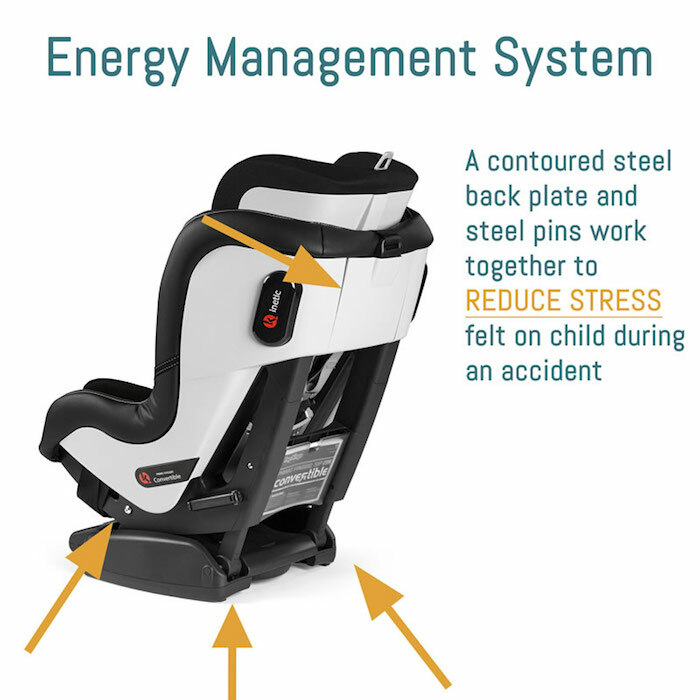 The EPS protects the head and torso of the child from impact forces. Extended Warranty - An extended two year warranty is available to consumers who complete the online registration or turn in registration form attached to the product warranty. 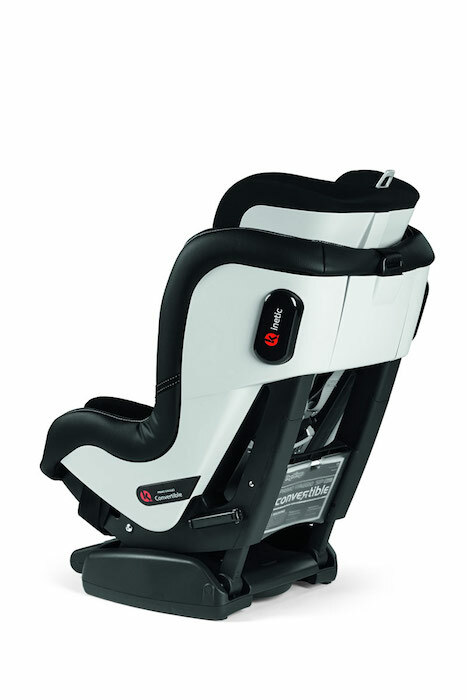 Forward Facing - The forward facing icon indicates that the child restraint can be installed and used in the forward facing position. 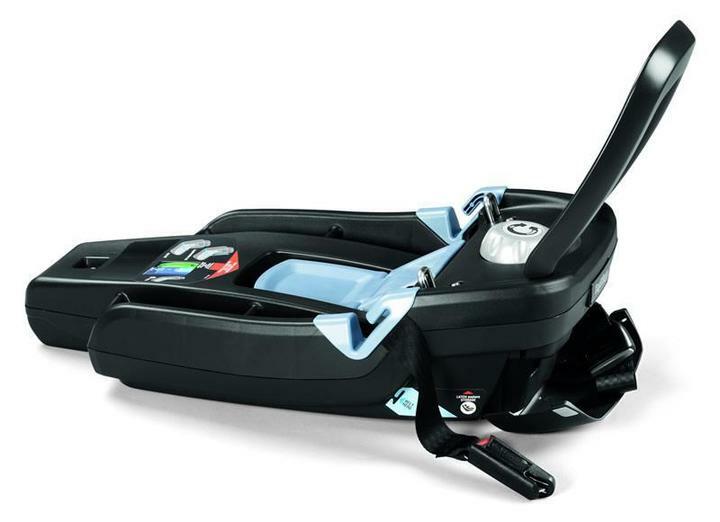 For the Primo Viaggio Convertible, a child can forward face from 22 to 65 pounds. 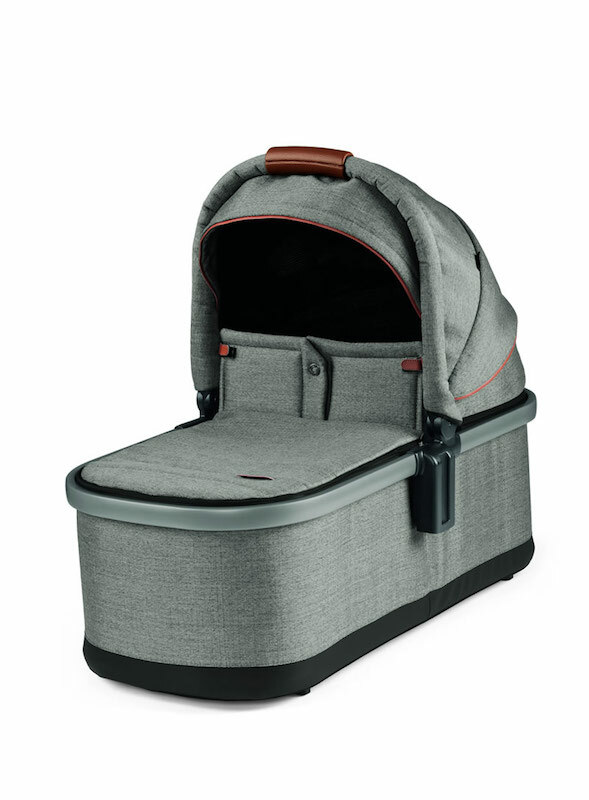 The Viaggio HBB 120, Viaggio Flex 120, & Viaggio Shuttle Plus can seat a child forward facing from 40 to 120 pounds. Rear Facing - The rearward facing icon indicates the child restraint can be used in the rear facing position. 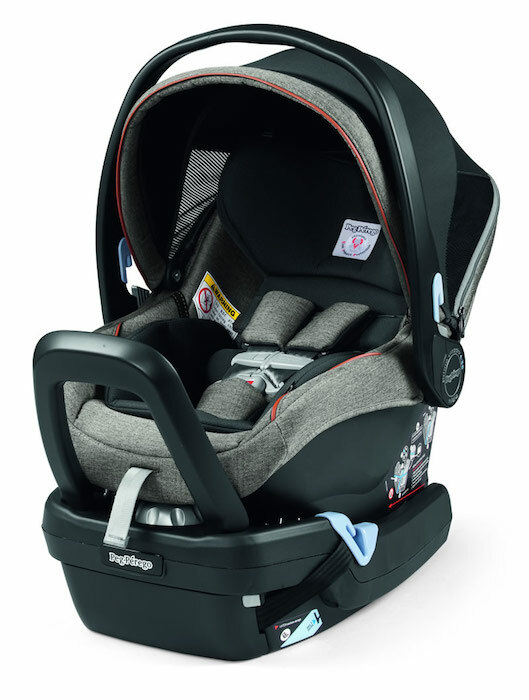 For the Primo Viaggio Convertible, the child can rear face up to 45 pounds. 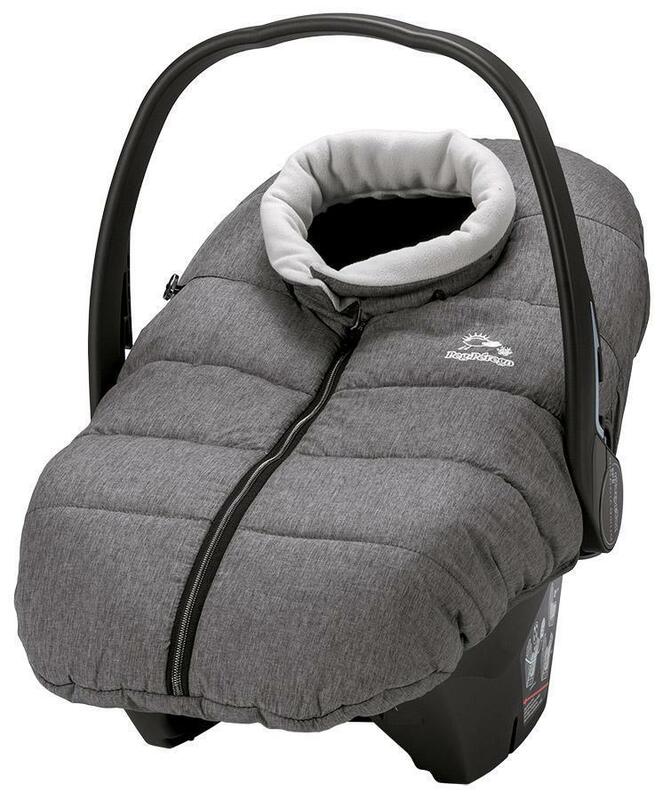 Indicates the child restraint has the capability to recline, in order to provide comfort and safety to little one. 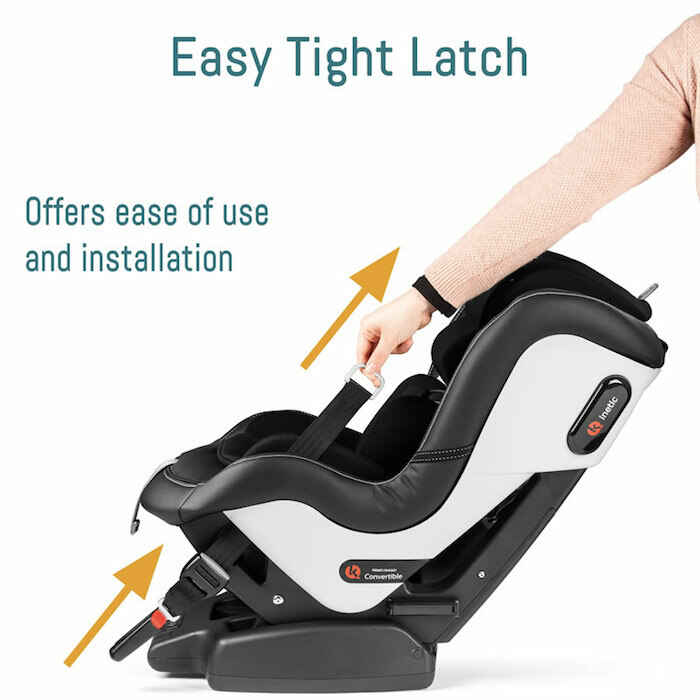 Latch - LATCH stands for Lower Anchors and Tethers for Children.The LATCH system on the Peg Perego child restraints connect to the anchors in a vehicle, adding additional stability to the child restraint installation. 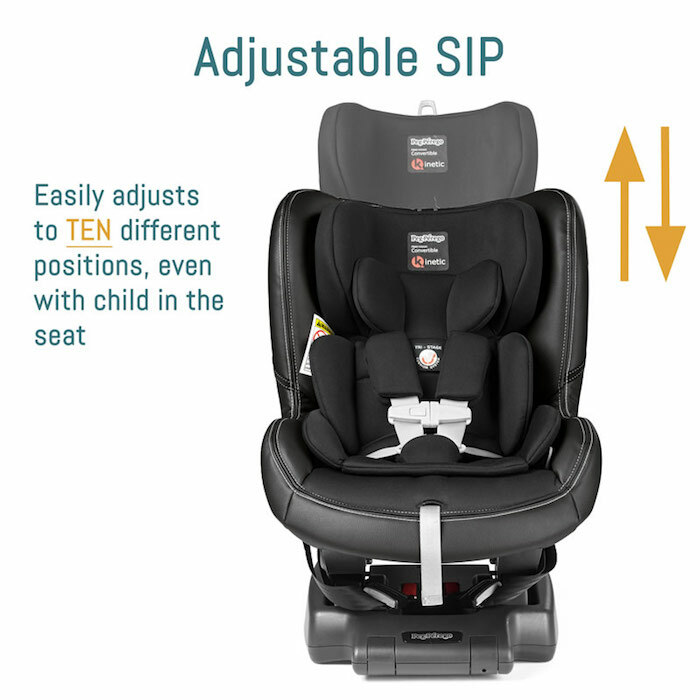 SIP - Side Impact Protection protects the child’s head, neck and spine in the event of a crash. 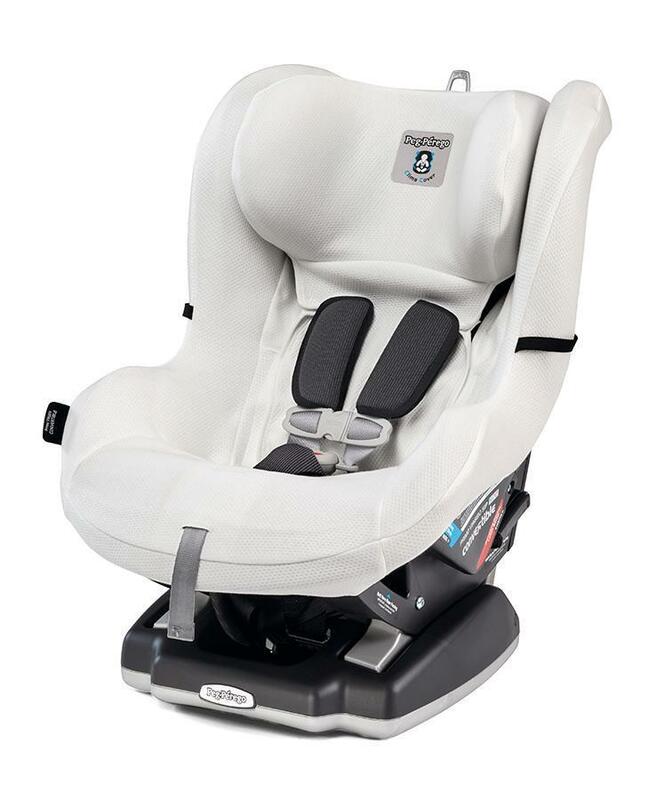 All Peg Perego child restraints offer adjustable SIP with no re-threading required. Top Tether - Top tether hook attaches to the vehicle and increases stability while the child restraint is in forward facing mode and limits forward movement.